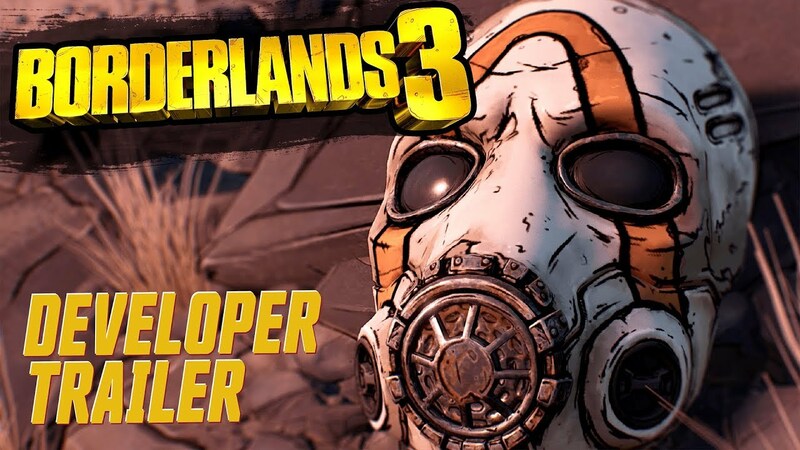 Gearbox officially unveils Borderlands 3. At last a game comes that will stir my juices. Interested to see how the unique loot system plays out. No more fighting for the best guns. Can’t see past Spider-Man right now on the pro. What a game that is. For me even better than the batman games. I’ve had borderlands 2 for ages now. Did start it but remember getting confused so gave up. Don’t think my heart was in it, but am right up for another bash as I haven’t heard a bad word about the game. Ive started playing BL2 again. Which is probably the wrong thing to do.. This does look proper sweet. Always loved the co op on this more than most. Cool, just pre-ordered my copy. I think the last game I pre-ordered was Gears 5. Tell me about it. I need to get it ordered actually. Like you finding the time to play will be harder but not impossible.